OMG! Today is the Entry Deadline! 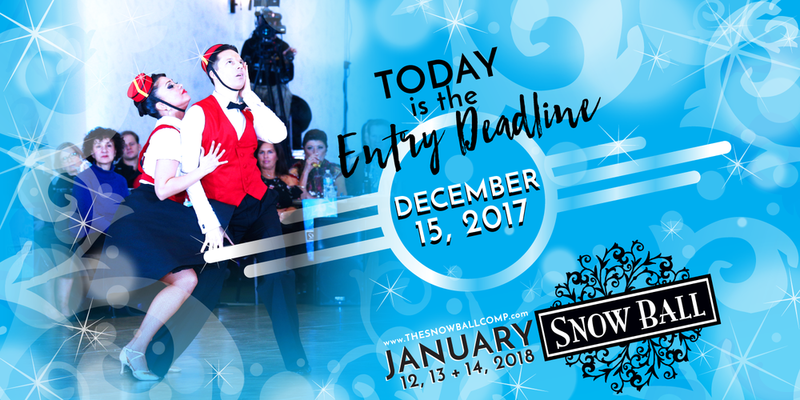 Today is the Snow Ball entry deadline! Today is the Entry Deadline!